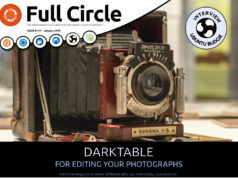 Hi folks, just a quick post to remind you that the Full Circle 2010 Reader Survey is still open! If you haven’t filled it in, it’s at: http://goo.gl/xMP0 – won’t take you more than a minute or two to fill it in and you’ll be helping us fine tune FCM for the better. Tell us, truthfully, what sections like/dislike and on what subjects you want more/less of. It’s your chance to shape the future of FCM! 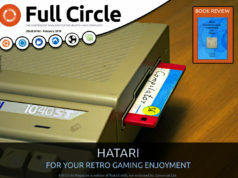 Previous articleWe've got issue 40 (and a new logo) for you! Next articleHot off the presses: issue 41! In the survey, you ask how long have you been reading Full Circle. One of the options is since issue 1, well I’ve been reading it since issue 0!